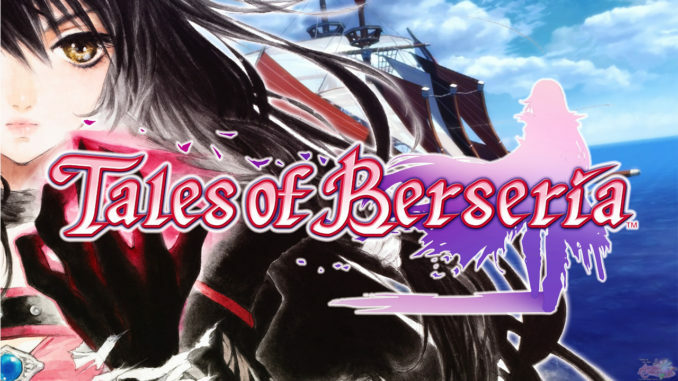 Namco Bandai has recently filed a bunch of new trademarks, which may possibly be the name of the upcoming 15th Tales of Anniversary title. 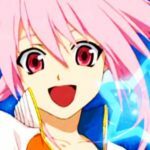 There are three new names available, with one having two variations with regards to pronunciation using katakana. 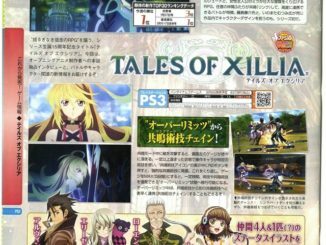 Tales of Xillia. Two other names were registered as a variation of this, one pronounced ekushiria and the other as ikushiria. With the nature of the title, it'll probably be the former though. Not particularly sure, but the word "xilia" is "wave" in Italian. Tales of Faithus. 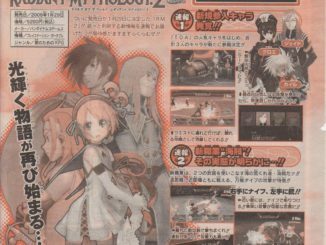 Which means it'll probably be a game that somewhat revolves around faith. 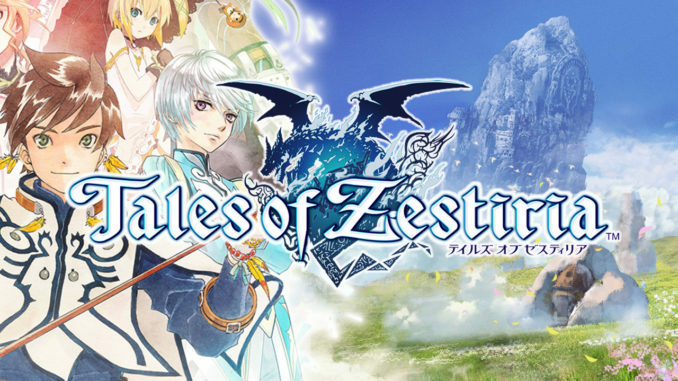 Tales of Zestia. Hmm, zesty. Though seriously, I hope this doesn't become the game. I'll be thinking citrus fruits whenever I'll hear this. Looks like they're finally utilizing the latter letters of the alphabet. I can't wait to see what they'll do with the letter "Y". 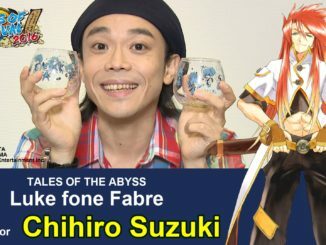 So what do you guys think will be the name of the new Tales title? Apologies if I seem weeeeeeeeeee on this post. I am still groggy from waking up and forgetting to study for an exam.